Be prepared for a variety of career opportunities in public accounting, not-for-profit accounting, auditing, tax accounting and many more possibilities. Accounting graduates are in high demand in business, government and education industries. And an SBU accounting major can get you ready for the workforce quickly - 150 college credit hours are required to take the CPA (Certified Public Accountant) exam and yet nearly all SBU Accounting students complete all the needed courses within four years! Small class sizes ensure that you receive quality, individualized instruction in your accounting courses. SBU Accounting faculty genuinely care about their students and will work closely with you for success in the classroom as well as to help you obtain internship and career positions. 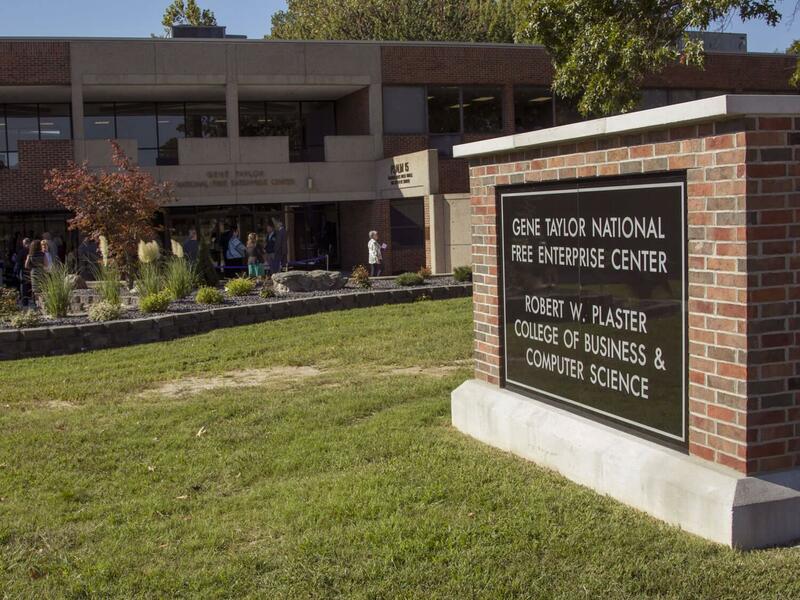 The Accounting degree is offered through SBU's Robert W. Plaster College of Business and Computer Science. More than 80% of SBU Accounting students achieve the required 150 credit hours for the CPA certification exam within four years. 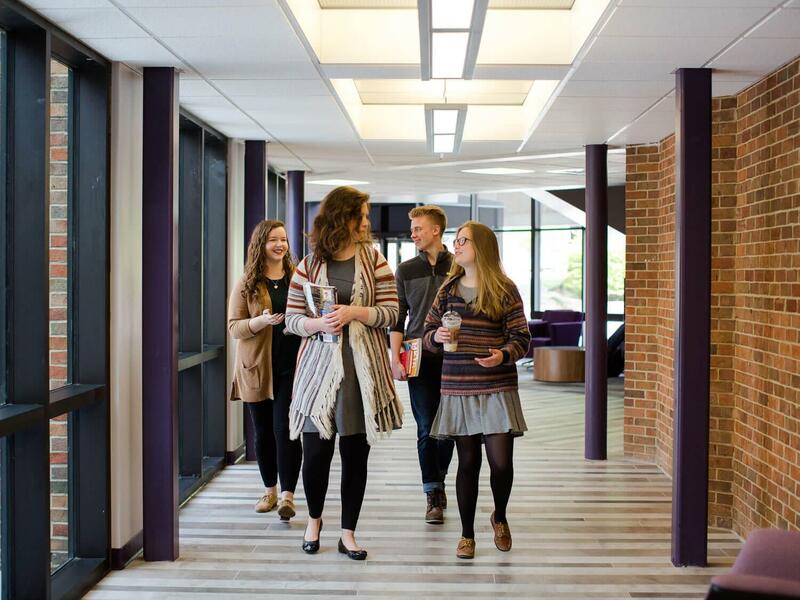 Guided CPA Exam prep is provided throughout your time as an accounting major at SBU. 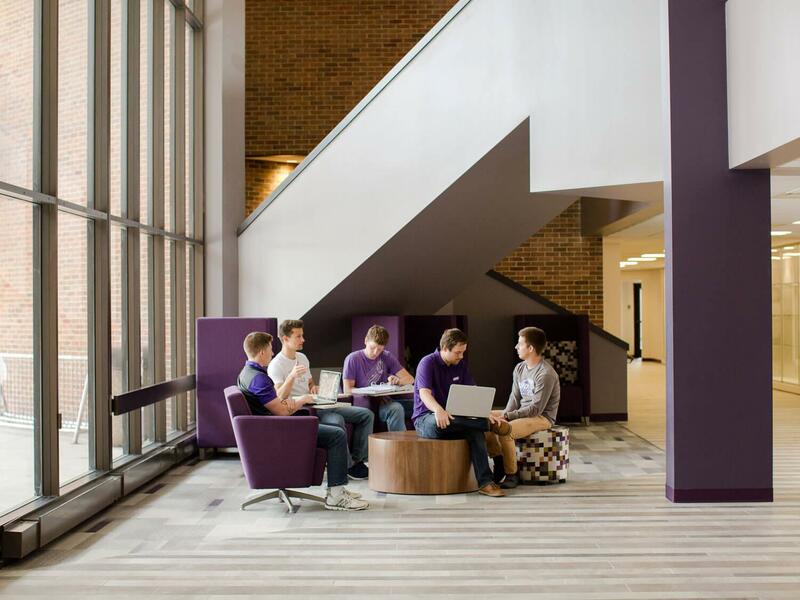 On average, SBU Accounting graduates have a 60% first-time pass rate on the CPA exam, compared to the national average of just 48%. 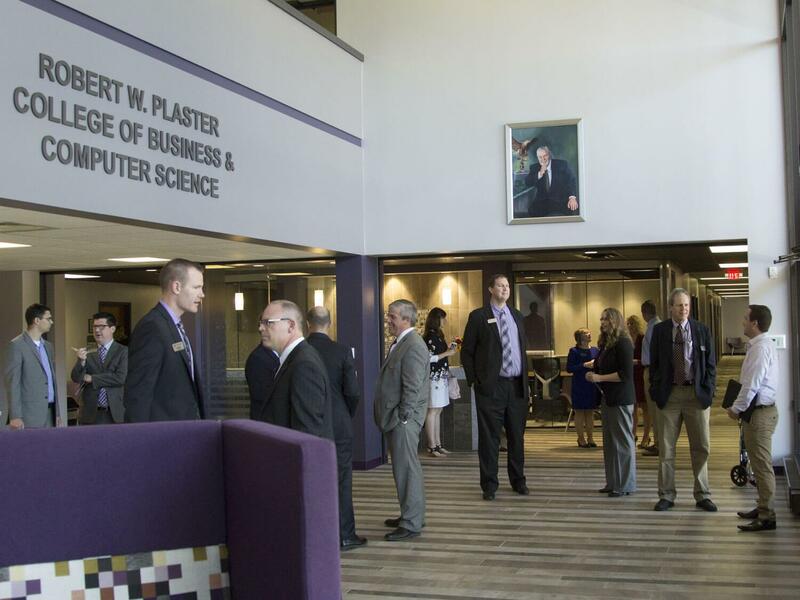 SBU Accounting alumni stay connected with the department, which benefits current students through scholarship offers, mentoring programs and networking opportunities. As an SBU Accounting student, you will be equipped for a successful career. 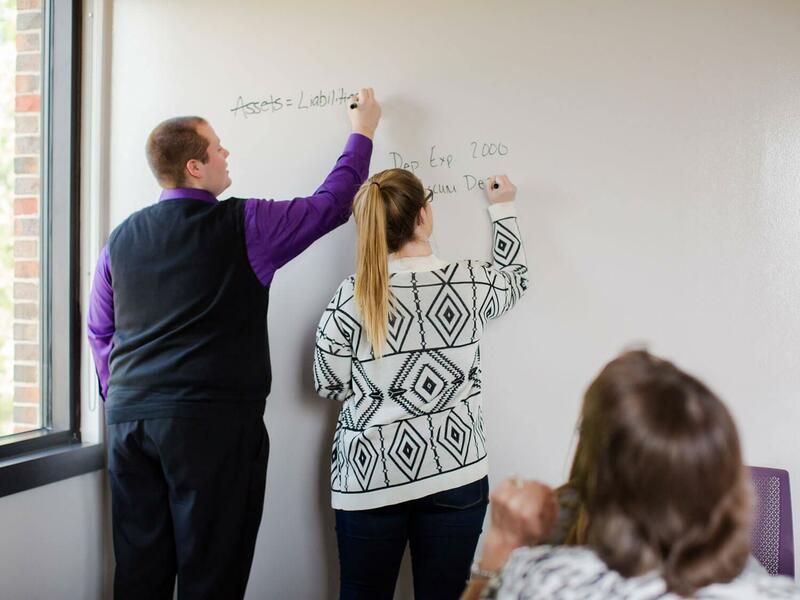 Our dedicated Christian faculty teach you the application of accounting concepts in current practice through a Christian worldview so that you are prepared to be both a skilled employee and a servant leader in the workplace. Kristen Eagon ′12 — audit senior associate at Grant Thornton LLP, Tulsa, Okla.
Erica Smith ′09 — reinsurance underwriter at Shelter Insurance, Columbia, Mo. Derek Lee '14 — audit associate at BKD in Springfield, Mo. Caleb Harris ′13 — equity research associate at Credit Suisse in New York, NY; passed the CPA exam in 2013 with a cumulative average score of 96.2% earning him the Elijah Watts Sells award for one of the top CPA scores in the country. Heritage Foundation in Washington, D.C.
Leggett & Platt, Carthage, Mo. Cerner Corporation, Kansas City, Mo. Associated Electric Cooperative, Springfield, Mo. BKD CPAs and Advisers, Springfield and Kansas City, Mo. SBU's accounting program more than prepared me to meet the industry standards and practice as a CPA. 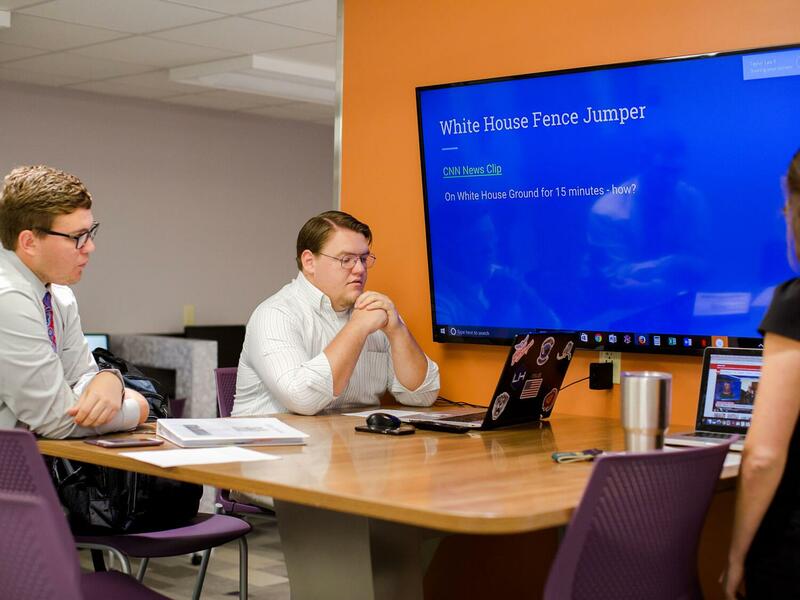 Faculty are heavily invested in the lives of the students and helped prepare me to succeed as a servant leader in the marketplace and in all aspects of my life. NOTE: In order to sit for the Certified Public Accountant Exam, you must complete 150 hours. This plan includes only 136 hours.